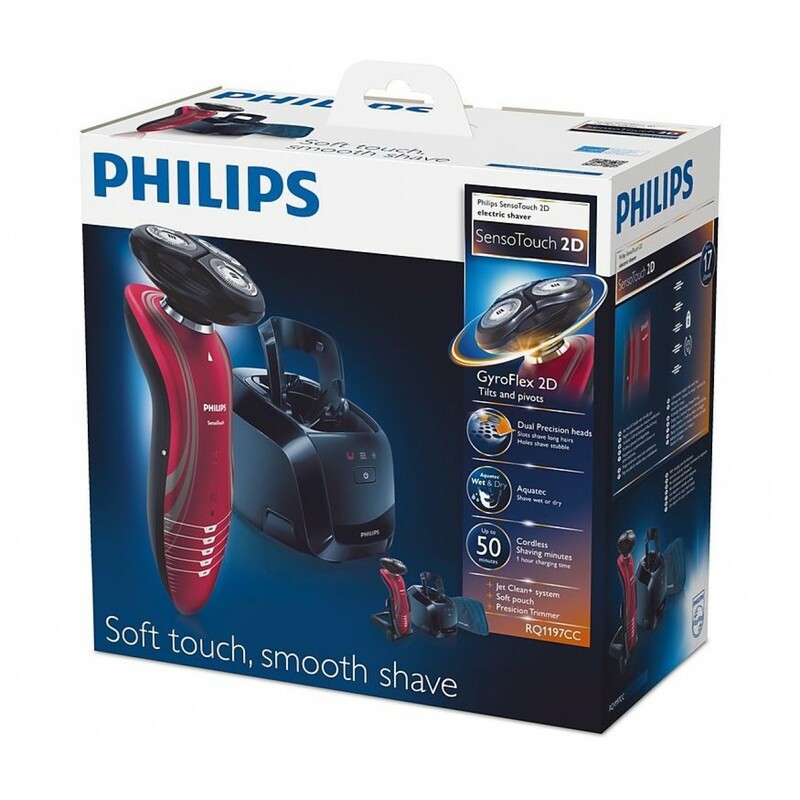 Providing a soft and gentle touch for a smooth and comfortable shave, the Philips SensoTouch Series 7000 electric shaver features an adjustable system which follows the contours of your face to get rid of even the shortest stubble. 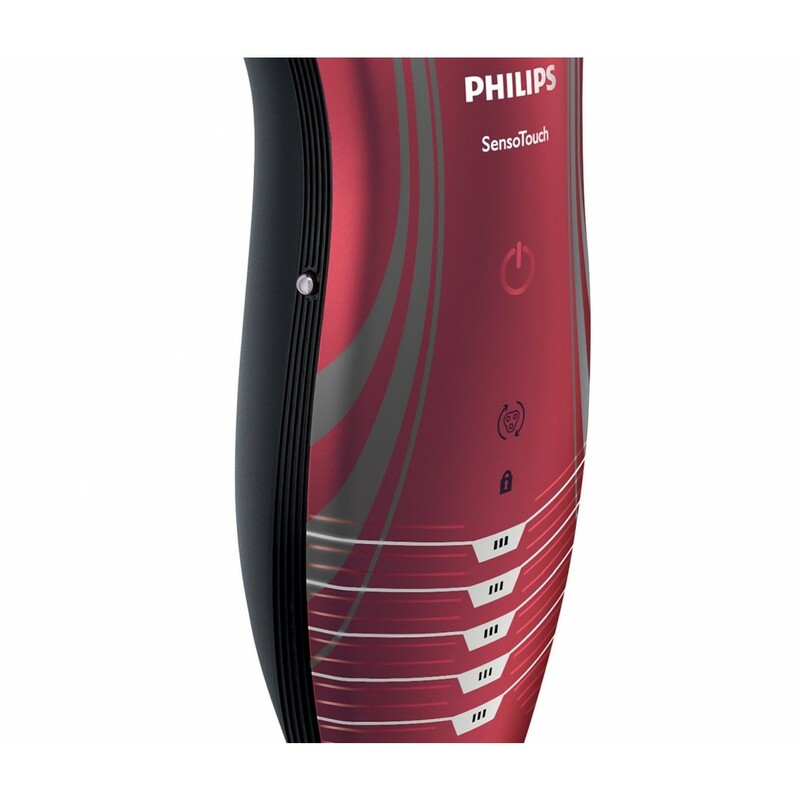 Dual precision blades ensure that even the shortest hairs are safely removed. 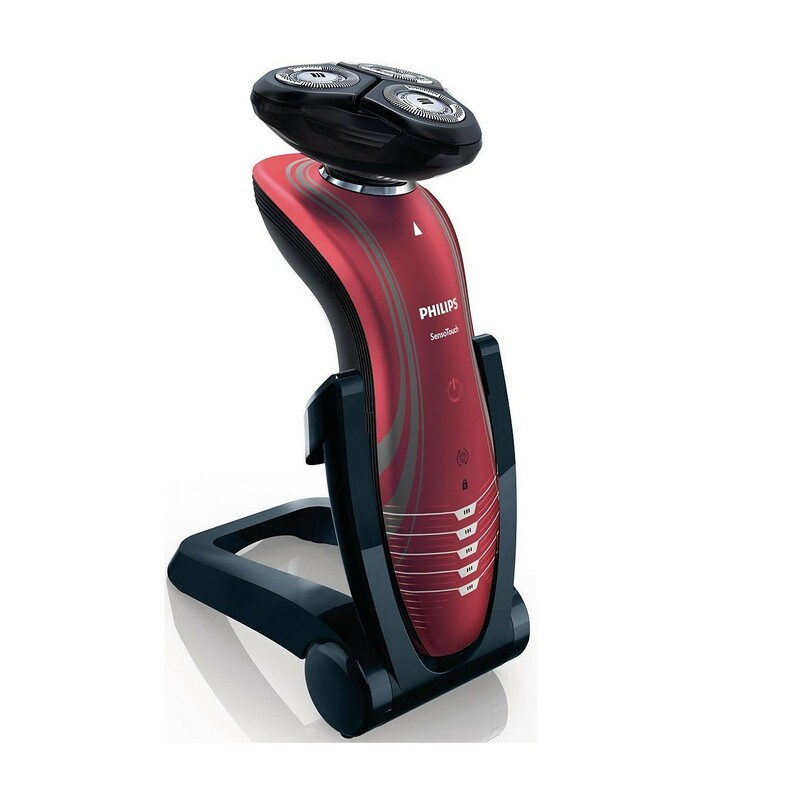 While a one-slotted blade cuts away long hairs, blades behind tiny holes help to remove stubble more effectively. The Philips SensoTouch Series 7000 also features a super-lift mechanism to effortlessly raise facial hair to make for a more comfortable and closer shave. Designed to adjust to the contours of your face, the heads of this powerful electric shaver tilt while minimizing the amount of pressure you need to apply and helping to negate the risk of irritation often associated with electric shavers. 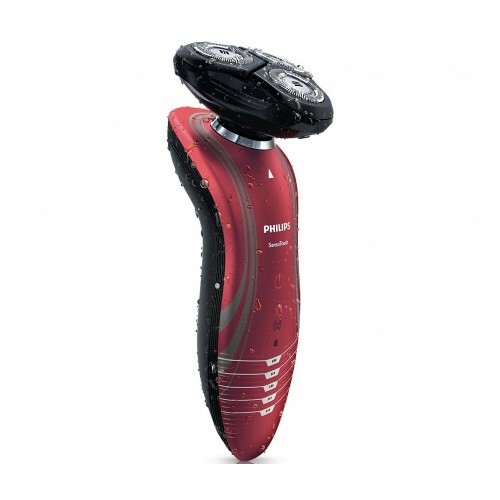 For additional comfort, the shaver also uses a wet-and-dry seal allowing you to choose the way you shave. You can either enjoy a more comfortable dry shave or a more refreshing one by using any normal shaving gel. 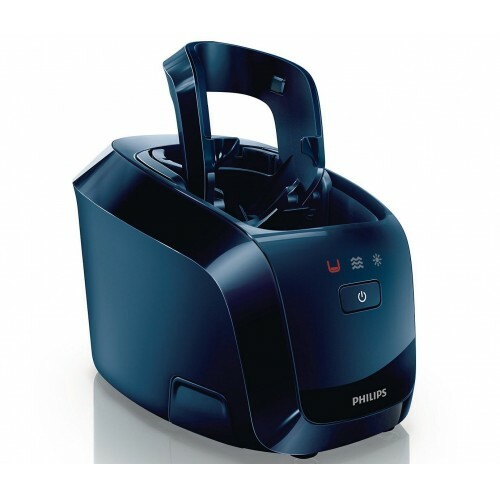 The Philips SensoTouch Series 7000 RQ1197/22 takes only one hour to recharge, and the battery lasts for up to fifty minutes. 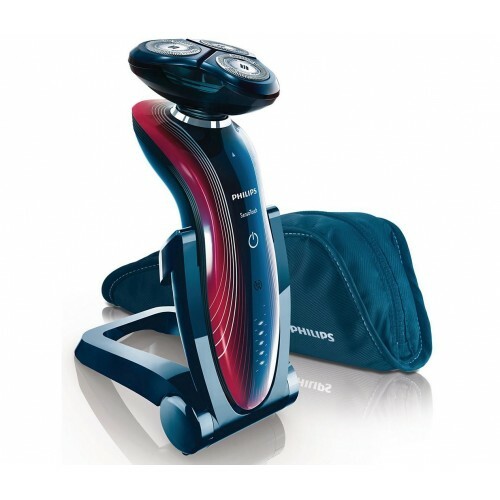 Alternatively, you can charge it for as little as three minutes, and it will have enough power for a single shave. Another useful feature is the five-level battery display indicator which lets you know when the battery is starting to run low. 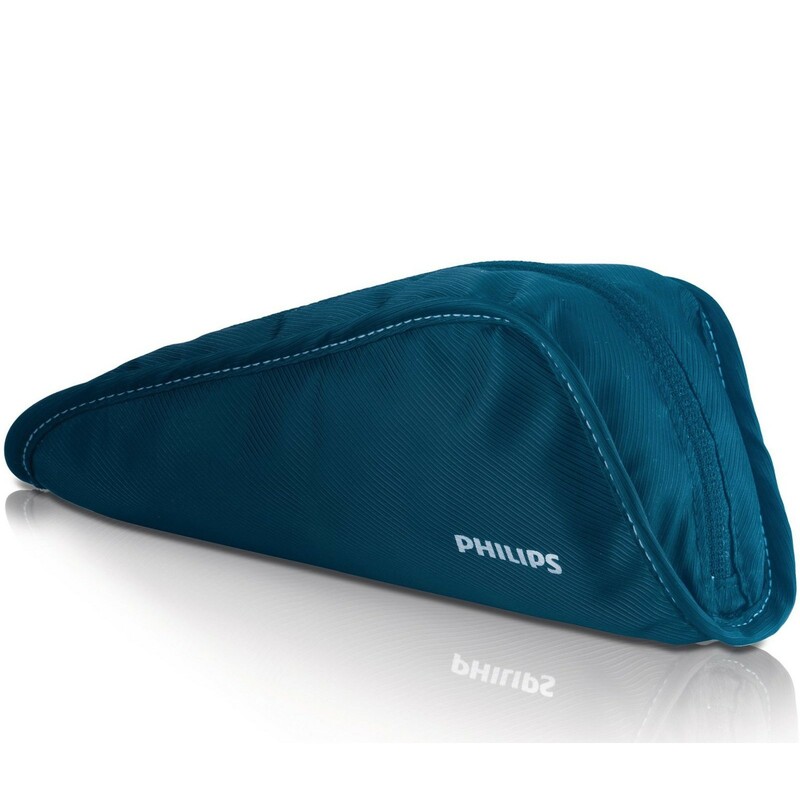 There's also a travel lock to prevent the device from being turned on accidentally. A top-of-the-range electric shaver, the Philips SensoTouch Series 7000 RQ1197/22 is ideal for shaving facial hair or trimming moustaches or sideburns. Additionally, it is backed by a two-year guarantee, and it ships with replaceable blades and worldwide voltage compatibility.